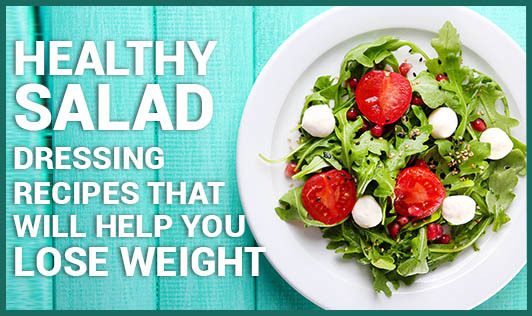 Everybody knows that salads are healthy and help you lose weight, but what most people don't know is that dressings in it play an important role in adding taste and calories to your diet. You may keep gorging on green salads with mayonnaise thinking it's healthy, but on the contrary end up gaining more weight than before. Your salad dressings need to be low in calories in order for you to lose weight. So, here are a few salad dressing recipes to make your bland veggies interesting, fun and low calorie to help you lose weight. • Refrigerate and sprinkle it on your salads as and when required. • You can store and use it up to 3 days. • Refrigerate and use it when required.